Hi! We're Jay & Jess! Currently, we are loving life in sunny Scottsdale, Arizona looking for adventure at every turn. We believe that life is FULL of adventure. Currently, we live in Arizona with our three children and cherish being with our family more than anything. Our desire is to live a life of freedom within our work, to photograph authenticity, to travel as much as we can and to encourage as many people that we can along the way. Want to work with us? We'd love to chat! We are currently only booking Lifestyle & Engagement Sessions. After photographing weddings for ten years, we have decided to take a large break from photographing them so we can put our family first on the weekends. 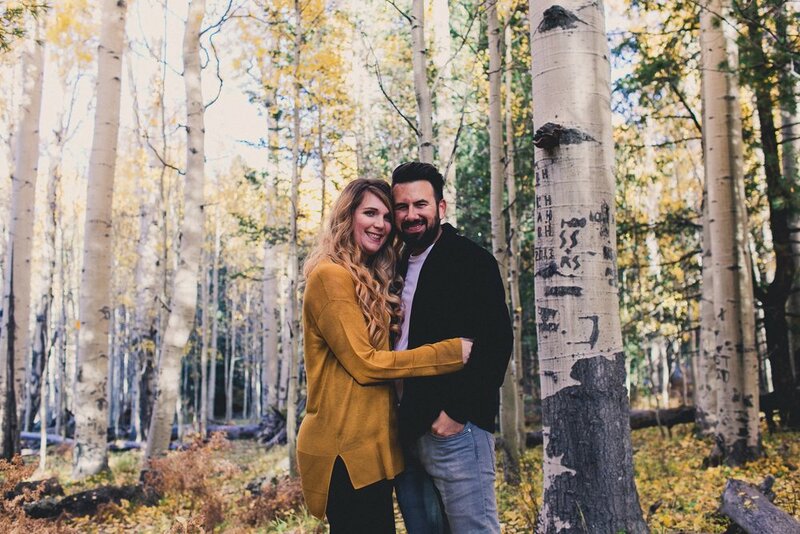 We were missing too many soccer games than I hearts could hold and we just knew that in order to put our family before our career, we needed to do something. To see hundreds of wedding photos we've take through the past decade, please check out our online galleries HERE. If you’re interested in booking a Lifestyle or Engagement Session with us, we would love to connect. ALL of our photo shoot sessions are donated 100% to an initiative called Nourish The Children, where we are working to feed malnourished children in third world countries. One session with us will feed sixteen children for an entire month. Yes, SIXTEEN. It’s a project we are wildly passionate about, and we are elated to be in a season where we are able to give it all back 100%. So let’s create some photo magic and feed as many children as we possibly can! We look forward to meeting you, working with you and photographing your own beautiful life and family.